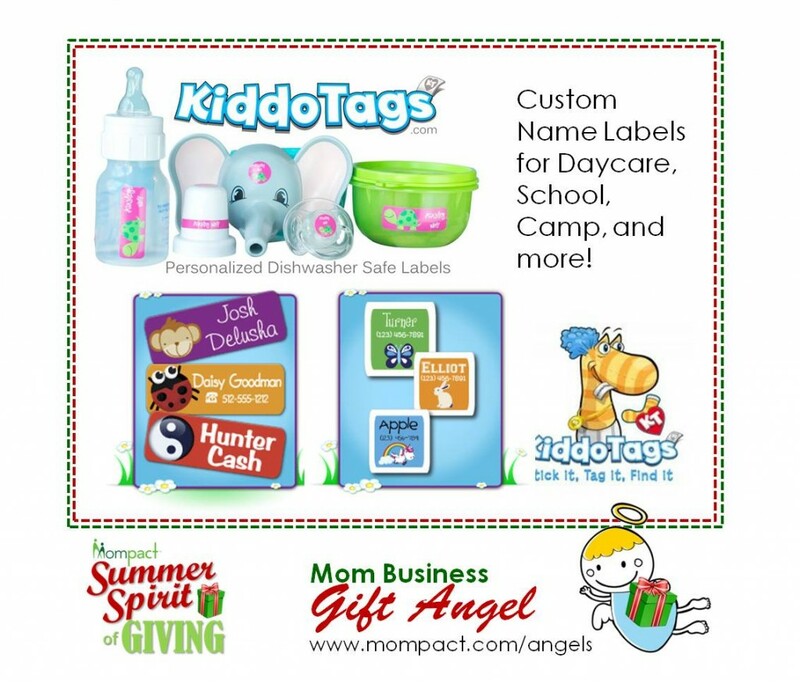 Custom Name Labels for Daycare! Never lose another item! Dishwasher and Microwave safe! Laminated for durability. Thousand of options for Fonts, Color, Characters etc… What will you create?